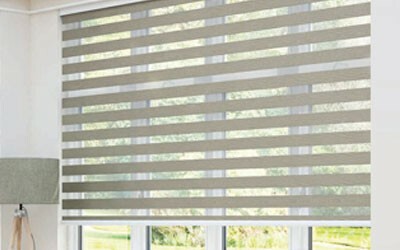 A modern take on the traditional Roller and Venetian, our Vision Blinds gives a unique look to any home. Open to allow in daylight and easily closed to provide privacy without the inconvenience of lifting and dropping the blind. Vision Blinds are available in a range of colours and supplied and fitted adhering to child safety regulations.